Take a moment to dream about doing something you always wanted to master. Maybe you want to write a book, develop an online course, or learn to ski. Now acknowledge the self-doubt that may start to cloud your dreams. Visualize yourself crumpling up those doubts and then throw them away. That is the first step in developing a growth mindset. Sir Thomas Fowell Buxton once explained that anything is attainable for anyone with ordinary talent and extraordinary perseverance. This is the perfect mantra to nourish a growth mindset; for ourselves and our students. Challenge yourself and your students to work hard for something you want. Create a classroom vision board, sharing everyone’s hopes and dreams. Visit the board regularly throughout the year to check in and see what everyone is doing to make their dreams come true. The children will appreciate hearing about everyone’s struggles, even yours, as they work towards success. Young Patricia Polacco never doubted that she would learn to read one day, but she did wonder why reading was so hard. Mr. Falker, her teacher, discovered why; Polacco had dyslexia. With her growth mindset, Polacco worked diligently with Falker and a reading specialist to learn how to read. We can celebrate Polacco’s achievements in perseverance and growth mindset whenever we read her books. Students will practice inferring and making connections with ready-to-go lessons from the “Thank You, Mr. Falker” Super Pack from BookPagez. Helen Keller is the quintessential example of someone who had a growth mindset. At a very young age, she lost her hearing and her vision, yet she wanted to learn how to communicate with the world around her. Keller’s story is one of perseverance, courage and remarkable achievements. Louis Braille lost his sight in an accident when he was a young boy, but that did not stop him from wanting to learn how to read and write. Braille attended the Royal Institute for Blind Youth where he wanted to make reading and writing easier for people without sight. He adapted a system based on code used by the military. Braille’s work continues to make a difference in the lives of many people who cannot see. Pair “Six Dots: A Story of Young Louis Braille” with the picture book “The Black Book of Colors” by Menena Cottin so children can feel words written with Braille. Troy “Trombone Shorty” Andrews shares his story of passion driven personalized learning in this beautiful picture book illustrated by Bryan Collier. Trombone Shorty loved music as a child, and he created tunes with anything that could make sounds. When he found a discarded, dented trombone, he quickly claimed it as his own and taught himself to play. His passion for music drove him to practice playing the brass instrument, making him the great player we know today. 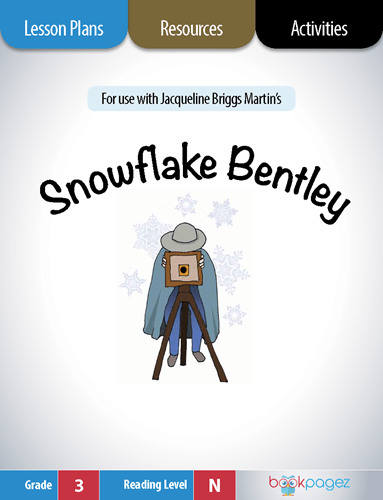 Pair this book with the “Snowflake Bentley” Super Pack and make text-to-text connections about two passionately driven people. There are times when encouragement from your best buddies helps you make a leap into learning something new. Bert, a bird, gets help from his friends as they cheer him on to jump off a tree branch. Children will giggle when they see what Bert worked so hard to accomplish. Use this book to make text-to-self connections as children contemplate Bert’s feelings before and after he jumped off the branch. 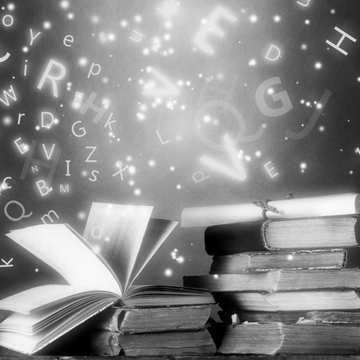 Learning how to write a story is a process that takes a lot of practice and patience. Listening to feedback and ideas are also important when writing. The young boy in “A Squiggly Story” is encouraged by his sister to take the writing process a step at a time. 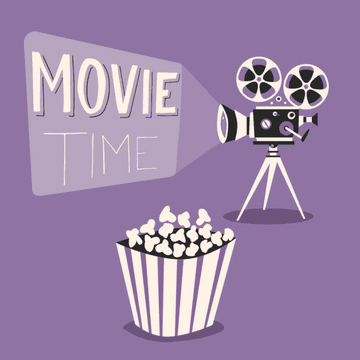 He ultimately writes an exciting adventure story that he shares with his classmates. Pair this story with the “Thank You, Mr. Falker” Super Pak to inspire children to make text-to-text connections. We are compelled to learn when we are inspired. Understanding that you can learn anything you want to is the first step in developing a growth mindset. Gerald the Giraffe wants to learn how to dance, but his gangly legs prevent him from moving as fluid as his friends. When he finds music that speaks to him, his body moves gracefully to the music. 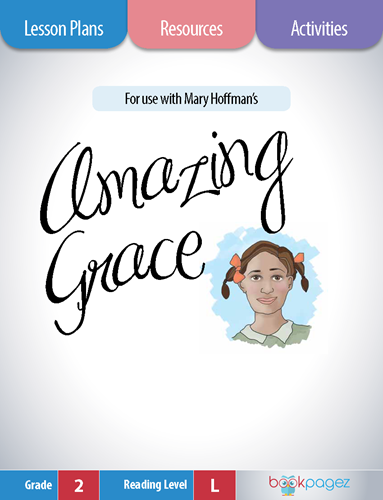 The “Amazing Grace” Super Pack is the perfect pairing for “Giraffes Can’t Dance” as children have plenty of opportunities to practice making predictions and connections. This sweet story about a young girl who is afraid of dogs and an older gentleman who is unsure of children. The beautifully illustrated story teaches all of us that we can learn to tackle our fears by facing them one step at a time. 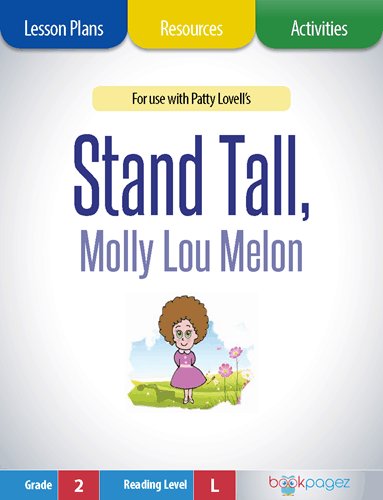 Pair this story with the “Stand Tall, Molly Lou Melon” Super Pack and practice making predictions with students. When we are learning new things, we are bound to run into problems. If you have a growth mindset, you will find a way to work through the problem. This book encourages readers to stick with the problem and learn from the process of finding a solution. 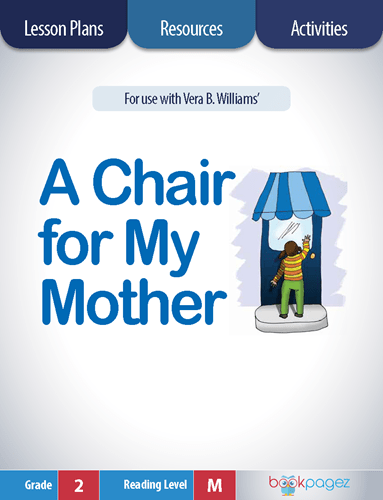 “What Do You Do With a Problem” works perfectly with the lessons from the “A Chair for My Mother” Super Pack. In this story, a young girl solves a problem by working hard to save money for a comfortable chair for her hard working mother. Consider the author’s purpose while reading and comparing the two problem solving books. Great suggestion, Melissa! A Boy Called Slow would make a really nice pairing with Knots on a Counting Rope. Thank you for sharing. Great suggestion, Marie. Thank you! The Dot is a great suggestion, Jessica! Thank you for taking the time to leave a comment. Share some of the other titles you've used to promote a growth mindset in your classroom.